dream of qualifying for the Olympics. first African American to win the title, in ECW’s illustrious history. Bobby Lashely made his MMA debut at the MFA event on Dec 13, 2008. He then signed with Maximum Fighting Championship and defeated Mike Cook. He joined Strikeforce in 2010 and was in promotion till 2011. He signed with various other promotions including Shark Fights, India's Super Fight League. In July 2014, Bobby Lashley signed with Bellator MMA. 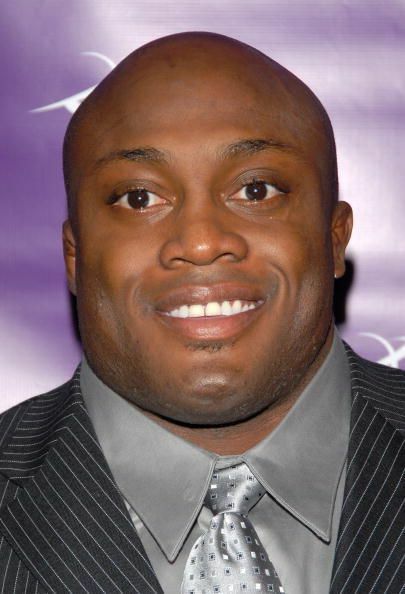 Even though he is performing in the WWE, Bobby Lashley is still under contract with Bellator MMA. Bobby Lashley made his return to WWE in 2018, where he was booked on the RAW brand. He was paired with Lio Rush as his manager during the run, booked as a powerhouse.